My name is Milo or ThePartyBarge on Instagram. Been around and working on diesels my whole life, got my first 12 valve a year and a half ago. Did all the free mods then replaced the android springs, hx40 from amazon, 4” down pipe to 5” and a pair of stacks, timing at 17, bhaf and obviously gauges. Truck is apart now because surprise the stock head gasket gave up the ghost. O-ringing the block with the iskendarien tool, ARP’s and 5x.012 injectors going in this round. I tend to push the envelope on what “should” be done, head gasket was LONG overdue as I ran 17• timing and 42 psi for months before it finally lifted the head under boost. Truck is a 97 2wd extended cab long bed 5 speed, spent its life before I got it as a local John deer dealership delivery truck. She’s an ugly girl but works well. 1997 stretch cab 5 speed, HX40, 4ks, 60lbs, fp delete, afc mods. If you think 17* is pushing it... You're in for a ride. Welcome. Android springs are a hard find. I’m offended he/she assumed there wasn’t at least one man round here. Any tuner box will allow that thing to turn at 23+. How are those android springs? I'm looking for a upgrade over my iPhoney springs. You guys are dicks . I’d wager autocorrect got him on “aneroid”. Linux Springs are more betterer. Flipped up tow mirrors are the vehicle equivalent of a mullet. I guess it's safe to say the new guy has met all the assholes now. I'm not sure either. 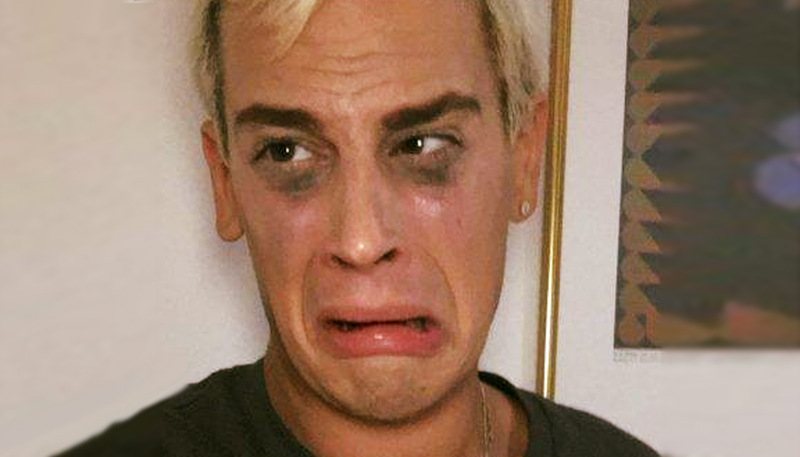 Who the *&^% is Milo? These millennials have their own language now-a-days.